HMD Global is very consistent in providing Android Major updates and Security Patch updates to its Nokia devices in every month. 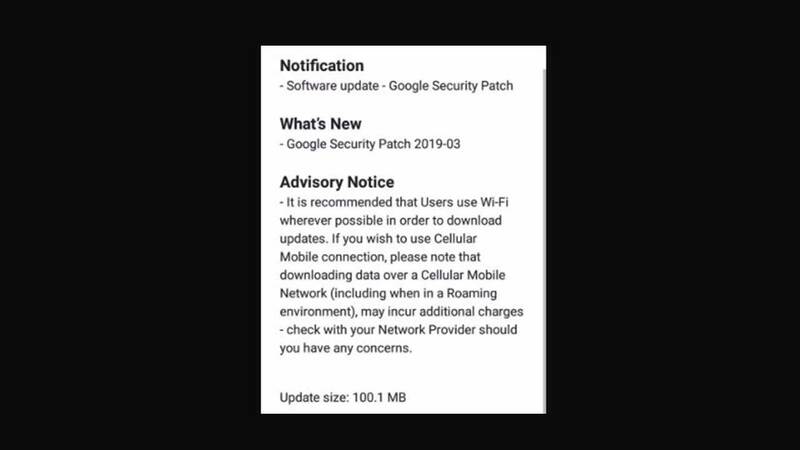 While most of the other Android devices are struggling to find Android updates and security patch updates regularly, all the Nokia smartphones already received Android Pie OTA. Meanwhile, some of the devices running on Android 9 Pie Beta but they’re running quite good just like a stable one. 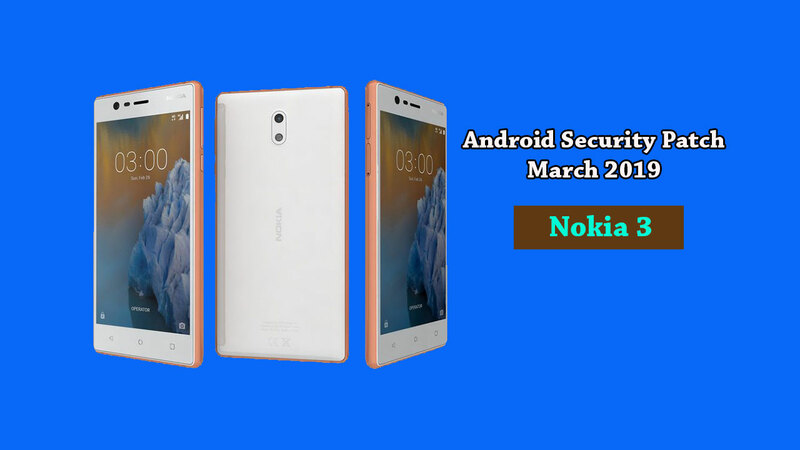 Now, Nokia 3 gets March 2019 Android Security Patch update. The Nokia 3 handset is currently receiving the OTA update in India and Iraqi Kurdistan region specifically. The OTA update will roll out to all the Nokia 3 devices across the globe very soon. It may take some time to roll out the update. Meanwhile, you can check the update manually from the Settings > System > System Updates. The update doesn’t include any other features or improvements for now and the size is around 100 MB only. As we all know that the regular security patch updates provide you the latest privacy protection against bugs or vulnerabilities. Till then, you have to wait for the official OTA notification.